Running an automotive business can be incredibly time consuming at points. You have to deal with client’s vehicle issues constantly, adding on the customer deadlines, OH&S at the workshop, stocking parts; tools and supplies, plus managing staff and subcontractors. The last thing you want is to have to spend all day going over and over your bookkeeping and tax issues when there are jobs at the workshop and deadlines with customers to meet. An accountant can assist you and your business in dealing with taxation and business compliance in regards to PAYG, BAS, GST and superannuation, giving you more time to relax and focus on helping customers and building your business. The friendly and professional team at MJA Accounting have helped a range of auto electricians, mechanics and automotive specialists over the years with managing their cash flow and taxes. 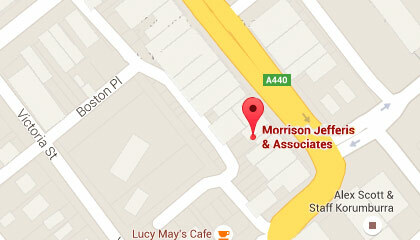 If you’re interested in seeing how we can help you and your business or have any questions, please contact us today. 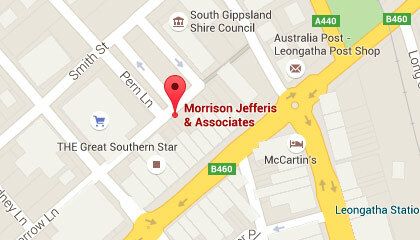 Our offices are located in Leongatha and Korumburra with appointments available as required.